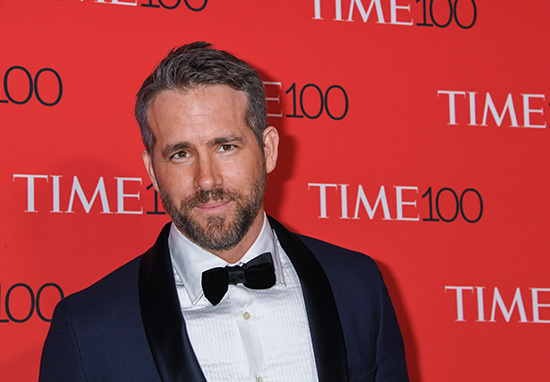 Ryan Reynolds is to produce, and potentially star, in a new comedy project entitled Stoned Alone, based around the 1990 classic, Home Alone. Kevin Burrows and Matt Milder wrote the screenplay from an idea by Twentieth Century Fox executive, Matt Reilly, about a twenty-something dosser who misses the plane for his holiday ski trip and decides to get high at home, only to discover burglars are running amok around his house. 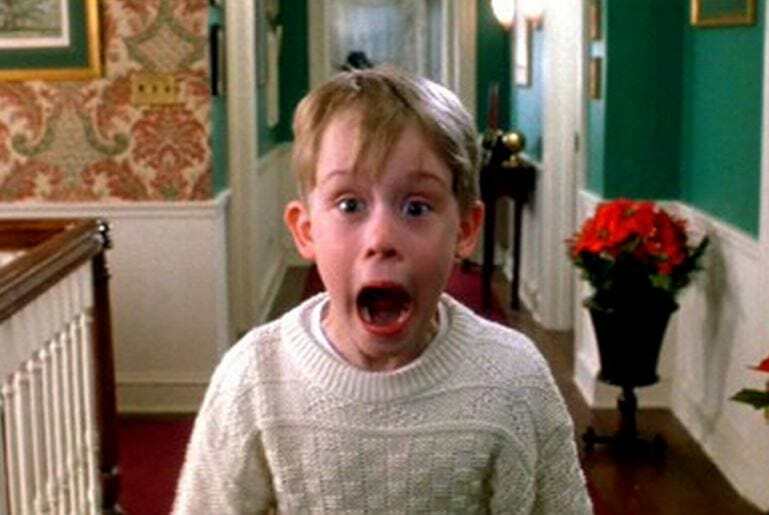 Home Alone, a much more PG version of the story, starred Macaulay Culkin as an 8-year-old boy, who’s accidentally left behind at his Chicago home when his family flies to Paris for Christmas. It was one of the years biggest hits, grossing $476 million worldwide. Back in 1990, the tightly-budgeted sleeper hit Home Alone astonished Hollywood by holding the No. 1 spot at the North American box office for a staggering 12 weekends in a row. For 27 years, the $285.7 million in domestic theatrical gross earned by Home Alone had stood as the world’s biggest single-territory total for a live-action comedy, but Never Say Die overtook it in late 2017, reports Forbes. Box Office Mojo estimates the film flogged over 67.7 million tickets in the US. The film was nominated for two Academy Awards, one for Best Original Score, (which was written by John Williams), and the other, for Best Original Song, for ‘Somewhere in My Memory’ – music by Williams and lyrics by Leslie Bricusse. Augustine Frizzell, who made the comedy Never Goin’ Back has been signed to direct the stoner remake, according to Deadline. Never Goin’ Back starring Maia Mitchell and Camila Morrone, premiered in January at the Sundance Film Festival, and will be released by A24 in August. She’s also directing the high-school drama Euphoria for HBO. Reynolds will produce this through his Fox-based Maximum Effort production company, along with Maximum Effort‘s George Dewey. In the meantime, he’s busy with the upcoming release of Legendary Entertainment‘s, Detective Pikachu, to be released in May 2019. Right about now, he’s probably still cooling off from the success of Deadpool 2. I certainly think that this universe…needs to represent and reflect the world in very real ways. The great thing about Deadpool is that we’re allowed to do things that other superhero movies don’t necessarily do. It’s something that I’d love to see more of, certainly through Wade, certainly through this universe because it’s something that we’re building out more. 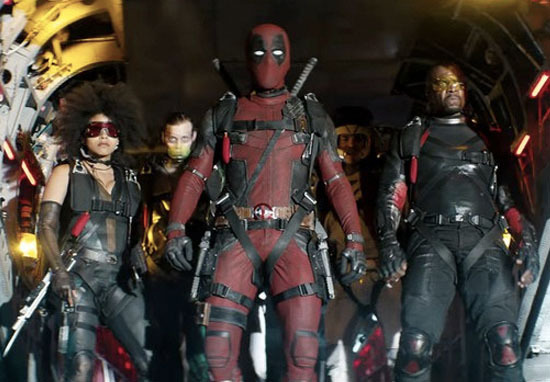 Breaking the world record for the biggest opening day of an R-rated movie, Deadpool 2 took in a reported $53.3 million on May 18, surpassing IT, which previously held the record after making $50.4 million.